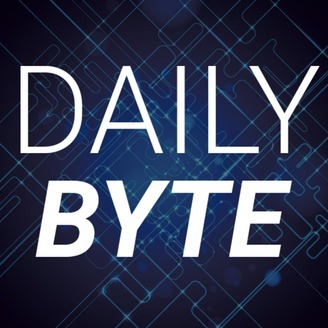 The Daily Byte is a daily recap of technology news hosted by Robert Rosenfeld. The show covers 2-3 of the top trending stories in the tech world. New episodes published Monday-Friday. 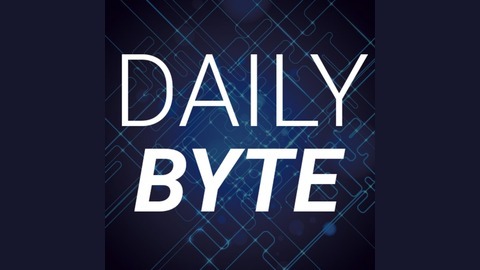 http://robistech.com/dailybyte Become a supporter of this podcast: https://anchor.fm/daily-byte/support. Apple and Qualcomm settle for big bucks, Netflix testing a shuffle TV mode, and iOS and macOS continue to merge.